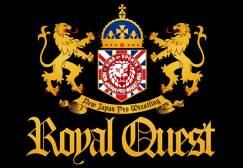 Tanahashi and Zack Sabre Jr. advance to the quarter final! New Japan Cup Night 8 – Full Card released! 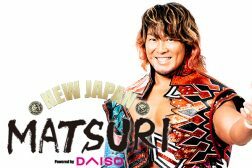 NEW JAPAN MATSURI Stage to Feature Tanahashi, Naito and more on April 4! YOSHI-HASHI & Ishii advance to the Quarter Finals | Night 6 full card released! 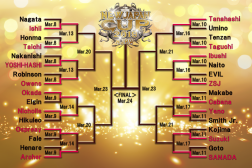 New Japan Cup Round 2 starts tonight! New Japan Cup Night 5 – Full Card released! SANADA, Suzuki, Yano & Cabana advance to the next round!